A Better Florists’ Hong Kong Flowers. Craving HK flowers that are Instagram-ready? A Better Florist is the best florist in Hong Kong that offers a wide range of flower solutions that you can grab on the go. Beautifully presented, designed with every single detail in mind, you’re bound to impress everyone with our Hong Kong flowers bouquets. Come to our shop or go to our website, and enjoy in our collection of flowers. HK flowers aren’t nearly as beautiful as our designs, and one of the reasons why is that our team of florists leaves and breathes flowers. We’re so passionate about what we do, that we go above and beyond to craft the most stunning flower arrangements you have ever seen. Our collection of Hong Kong flowers includes our Signature Blooms, Farmer’s Choice as well as the exquisite Premium Collection, if you’re looking for a touch of class. In each collection you get to choose from beautiful arrangements, that come in various sizes and colours. We love bestowing beautiful Hong Kong flowers upon all our customers, because we feel that everyone deserve something different and special. Luxurious flowers aren’t for special people, they are now available to you as well. Another great perk that comes from shopping from a Better Florist is that we never deliver Hong Kong flowers that are not fresh. 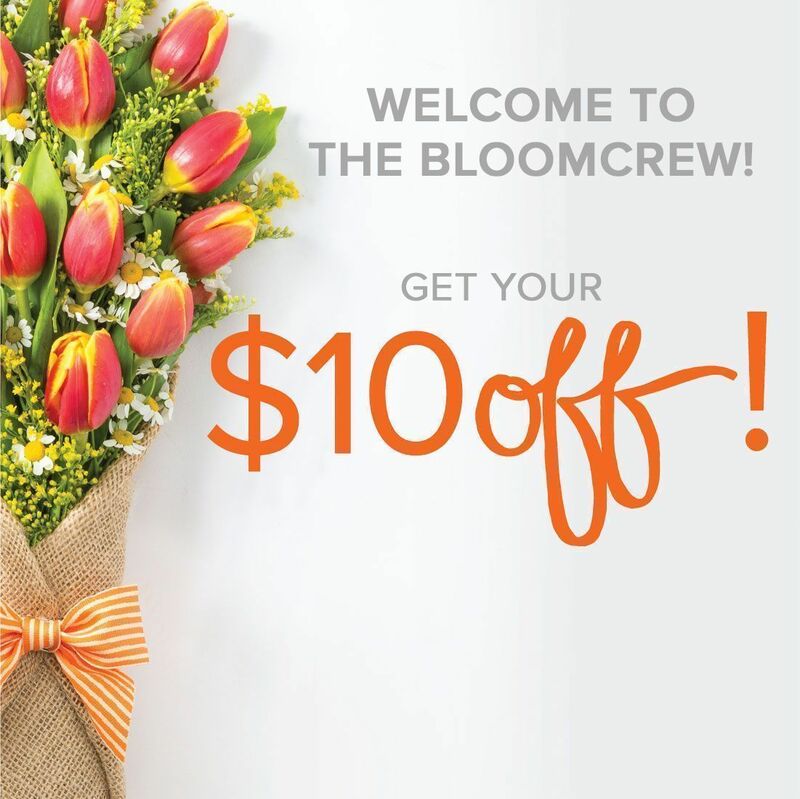 We use the finest, perkiest blooms to create your arrangements, which also means, they will last longer, and you will get the value for the buck. We’re proud to deliver HK flowers to all those who want to share the love with their loved. ones. Flowers are the perfect way to show your love, passion and admiration, and the right bouquet can change your entire day and mood. From Valentine’s Day flowers Hong Kong is desperate for during the month of love to Mother’s Day flowers, and flowers for any occasion, our Hong Kong flowers shop is ready to cater to you. If you want to customise your orders, so that your bouquet really fits the occasion, we can do that too. Just tell our team what you would like, and you’ll get the most beautiful Hong Kong flowers you have ever seen. A Better Florist lets you tell a story and we love helping you tell your story and delivering Hong Kong flowers whenever necessary. With our free same day flower delivery Hong Kong can rely on every day of the year, you won’t have a reason to look for another florist. Nobody can match our top notch designs, and there’s no other cheap flower delivery Hong Kong has, that is so swift and trustworthy. Our sole concern is that we keep our promises, and that all our clients find what they are looking for in one place. When you order Hong Kong flowers from A Better Florist, you’ll get to experience something new, and you’re going to love every step of the process. Step up your gifting game and talk to us. We’re ready to blow you away with flowers.